Samuel O'Reilly was a successful New York tattoo artist and the inventor of the modern rotary tattoo machine, which he patented in 1891. 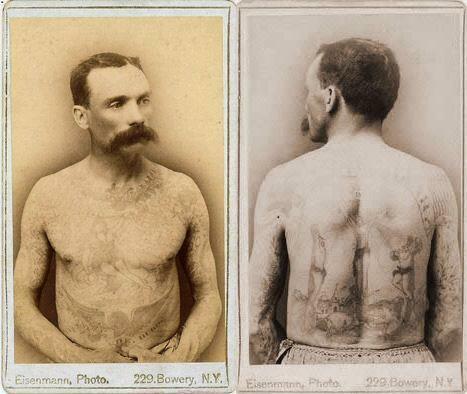 He began tattooing in New York around 1875. O'Reilly's machine was based on the rotary technology of Thomas Edison's autographic printing pen. It was the first tattooing device which ran off of electricity. Tattoo machines have had very few changes since then. O'Reilly owned a shop in New York City at #11 Chatham Square. Charles Wagner worked with O'Reilly as an apprentice. In 1908, Samuel O'Reilly fell while painting his house and died.